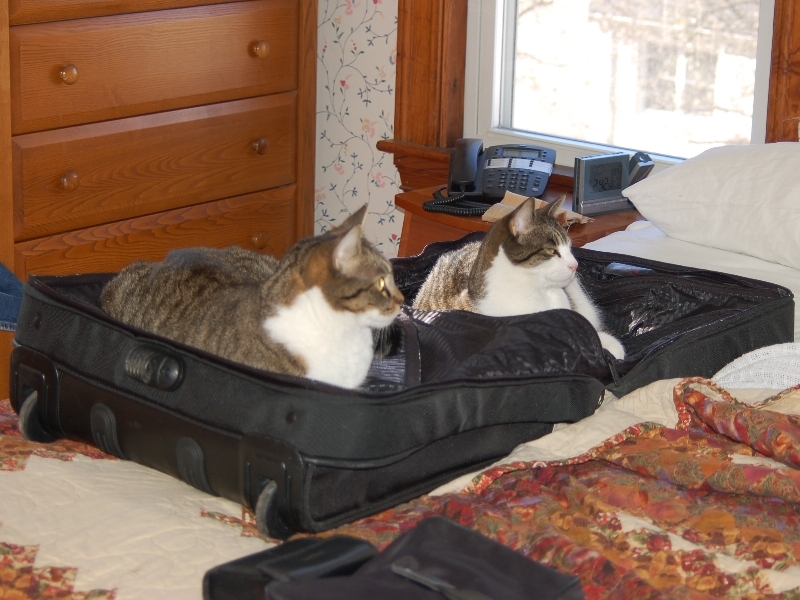 Maybe mom will take the boys to Europe with her if they are willing to share a suitcase. Wait until they find out that particular suitcase being big enough for them both means it is always checked baggage. Not to mention it would be pretty crowded if she could actually close it with both them and clothes in it.